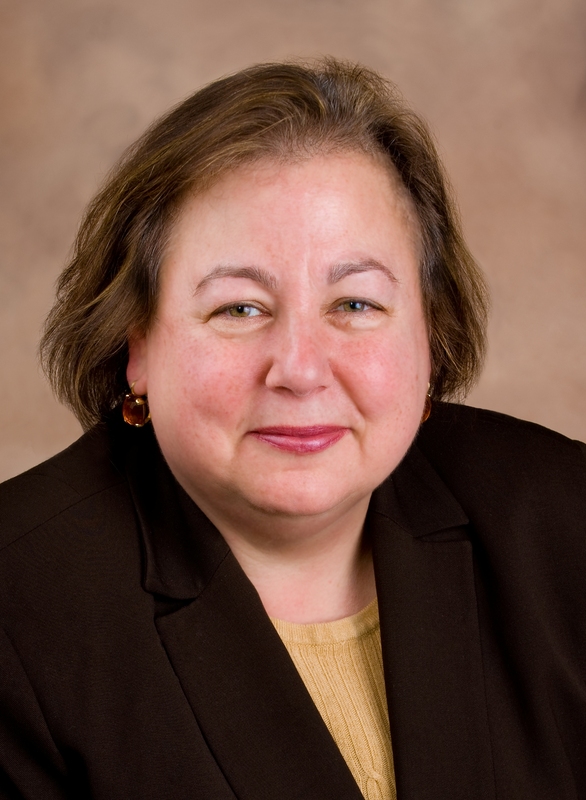 State Senator Liz Krueger authored an illegal hotels law. Airbnb, a company that reps from the ST-PCV Tenants Association and property management have met with in an attempt to keep tenants from illegally renting out their homes to strangers for short-term stays, is now refusing to cooperate with an investigation by the attorney general. In an official statement on its website, Airbnb had this to say in response to news reports about the investigation, which seeks to subpoena information about the company’s users. The statement comes on the heels of a court victory for Airbnb, in which it was successfully able to argue that an East Village resident who used its service to rent out his apartment didn’t break any laws because a tenant of record was at home during the time a paying guest stayed there. Meanwhile, a spokesperson for Attorney General Eric Schneiderman did not respond to a request for comment on the investigation, which was first reported in Crain’s. Despite the encouraging promise, Airbnb’s response when it comes to illegal hosting has been noncommittal in the past, at least where ST/PCV is concerned. ST-PCV Tenants Association President John Marsh had previously asked that he company no longer allow any postings that involve any of the property’s 110 addresses. A spokesperson for Airbnb offered to answer T&V’s questions, but then didn’t respond when asked if any policy was changed in regards to ST/PCV, where a couple of years ago, management had to crackdown on widespread short-term hosting. Some room-and-board arrangements were made by other sites like Craig’s List and Roomorama, but mainly listings for short-term rentals were found on Airbnb. The problem does appear to have subsided since then though. This week, a scroll through the site only revealed a few listings for apartments that were obviously located in ST/PCV apartments, and they included one request for a long-term guest as well as a couple of listings offering a room rather than the entire apartment. A spokesperson for CWCapital did not respond to a question about how management’s investigation into illegal hotel activity was going, but Marsh said CW had last left the TA with the impression that it was continuing to pursue offenders. Marsh also said the TA hadn’t gotten any recent complaints abut illegal hotel activity. It was in 2010 when a law, authored by State Senator Liz Krueger, was passed that made it illegal for apartments in most types of residential buildings to be rented out for stays shorter than 30 days. Following Airbnb’s recent court win, Krueger responded to the company’s claim that it would work to weed out those who abuse its system that matches travelers with apartments, rather than hotels to stay in. Stuyvesant Town has been hit by a thief (or thieves) swiping smartphones and possibly also razor scooters. According to a father of a kid whose phone was stolen at Playground 9, the first known incident was on Saturday afternoon and he believes the culprits are nonresident youths possibly working as a team. “They target youngsters who leave phones unattended and then steal razor scooters to make their getaway,” said the dad, who asked to remain anonymous. The dad, whose son was victimized on Sunday afternoon, said when he approached public safety to file a report, a group of kids were also making a report about two other scooters being stolen that day. The man’s son had put his phone down at the base of a flagpole and when he returned a few minutes later it was gone. In another incident he heard about, an 11-year-old had his iPhone snatched from a basket in Playground 9 after he and a few friends were challenged to a basketball game by another group. After the game, the other team immediately took off. In the Sunday incident, at around 4 p.m., one kid reported seeing the kid who took the phone from the flagpole on his blue razor scooter. 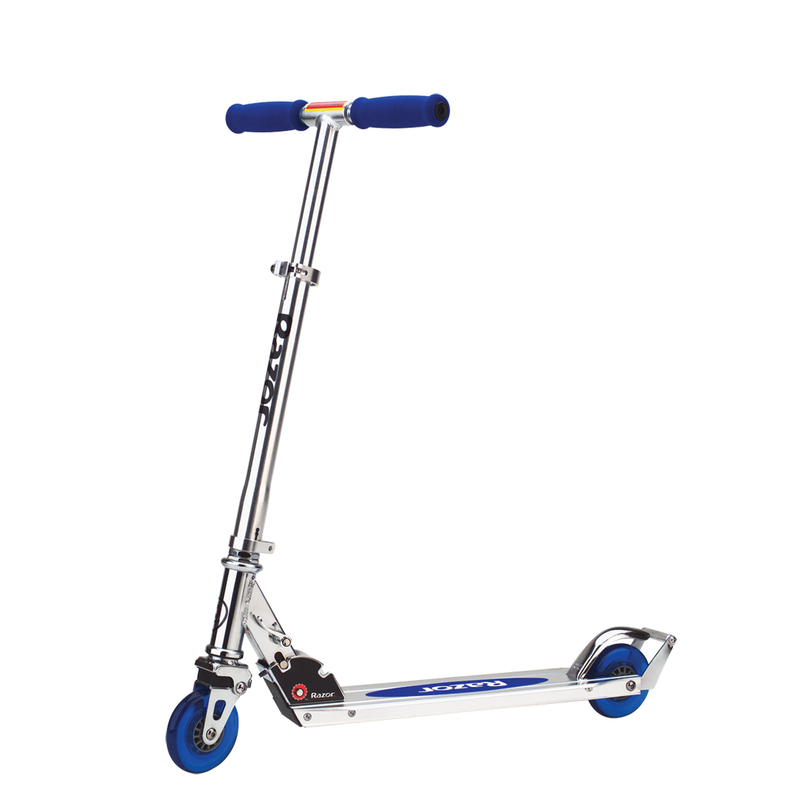 The scooter’s owner confronted the kid using it, saying his name was on the underside of it. After seeing that, the alleged thief, who is described as black, around 14 years old and carrying a bulging black and red backpack, gave it back. About 20 minutes later, he was seen leaving the property on a different scooter. The dad added he heard that one of the phones, which was being traced by its owner, ended up on Second Avenue and 29th Street. A detective from the 13th Precinct told T&V on Monday the police had no reports of any phone or scooter thefts in Stuy Town. A spokesperson for CWCapital declined to comment.